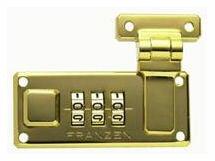 Side-Hasp Case Locks Keyed & Combination – Franzen International Security Products, Inc. 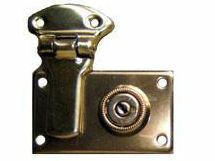 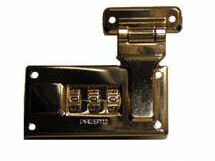 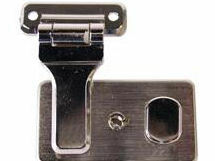 The most popular case lock is the well known side hasp. 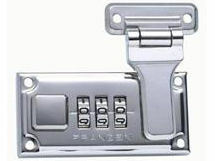 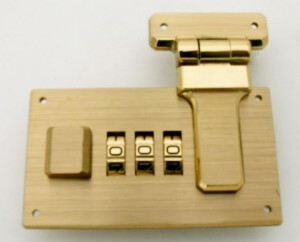 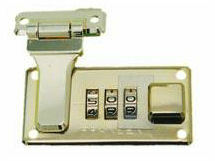 It can be secured with a combination mechanism or keyed lock. 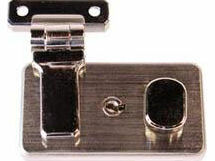 Choice of flush or offset. 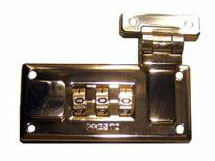 Most come in black, brass or nickel.